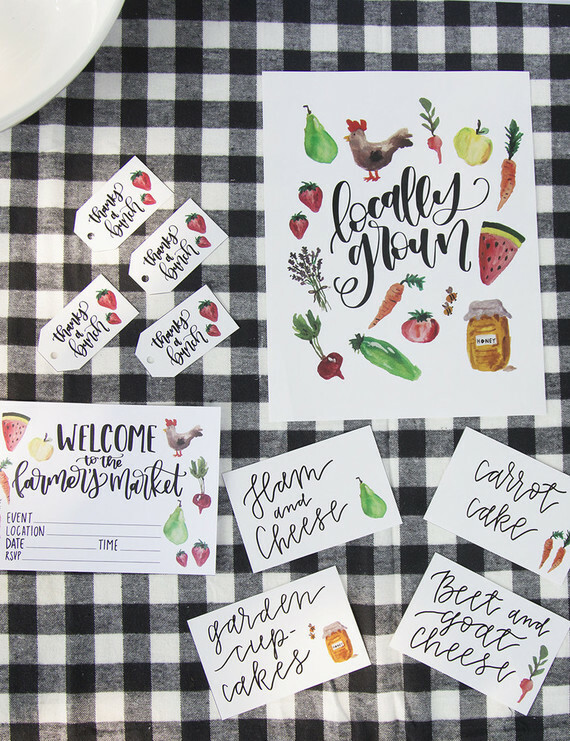 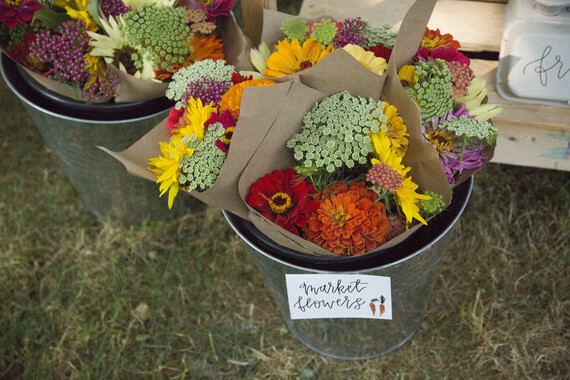 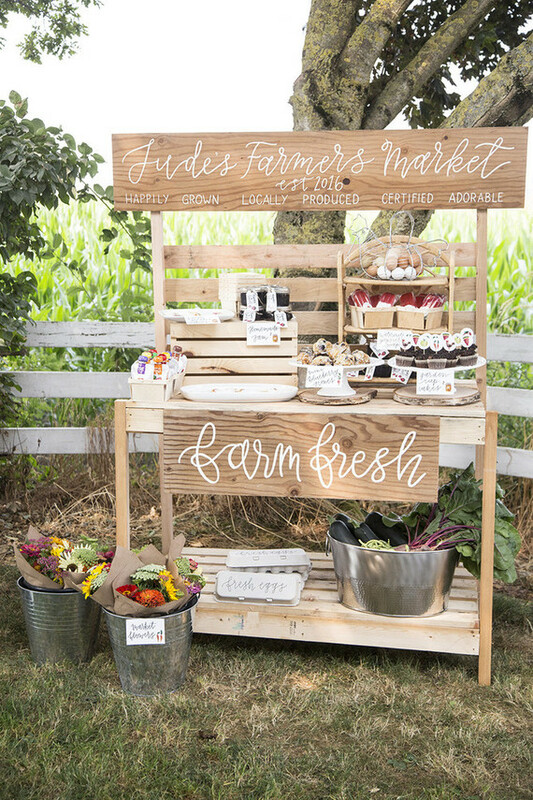 Isn’t this farmers market stand so beyond cute? 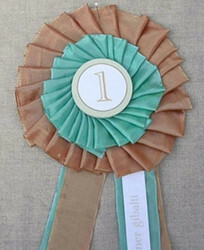 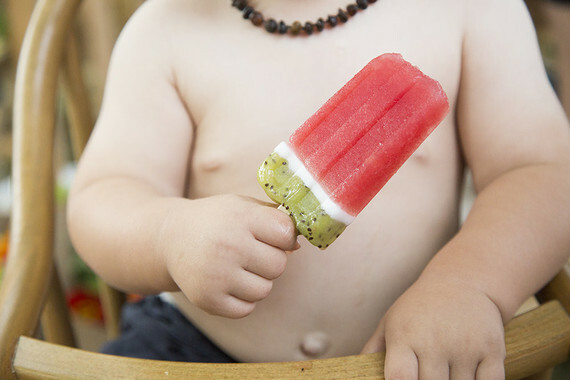 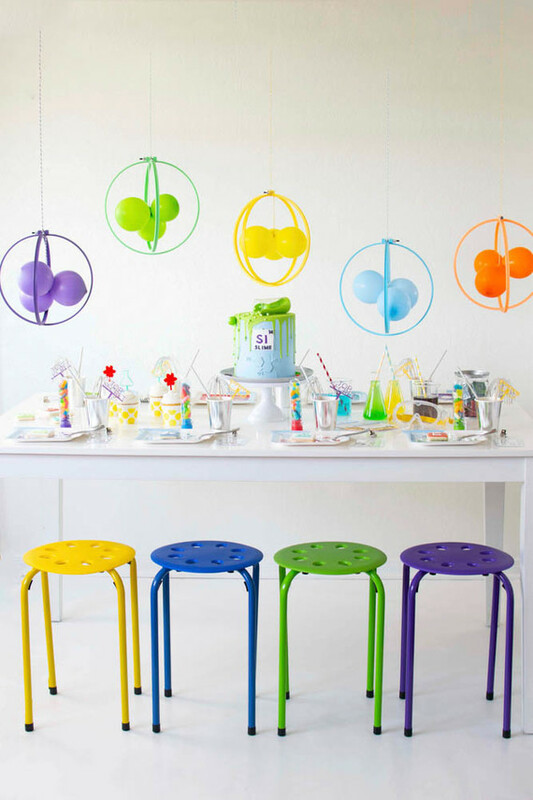 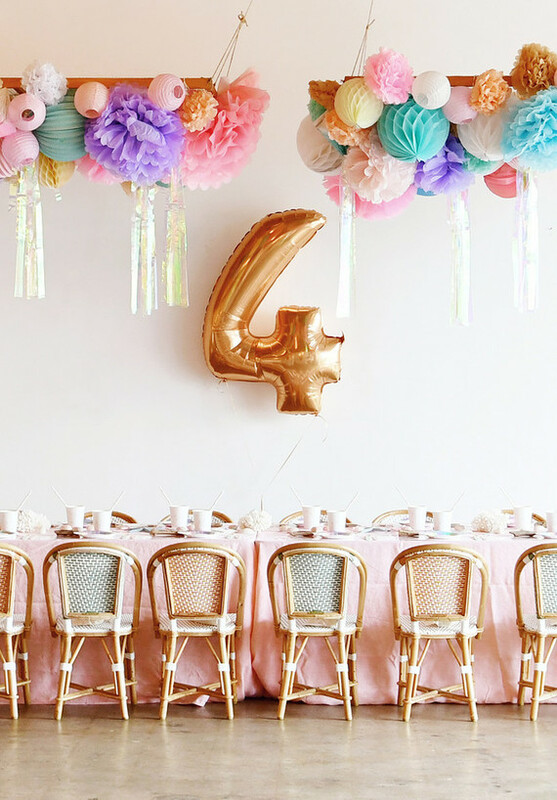 Best first birthday DIY ever! 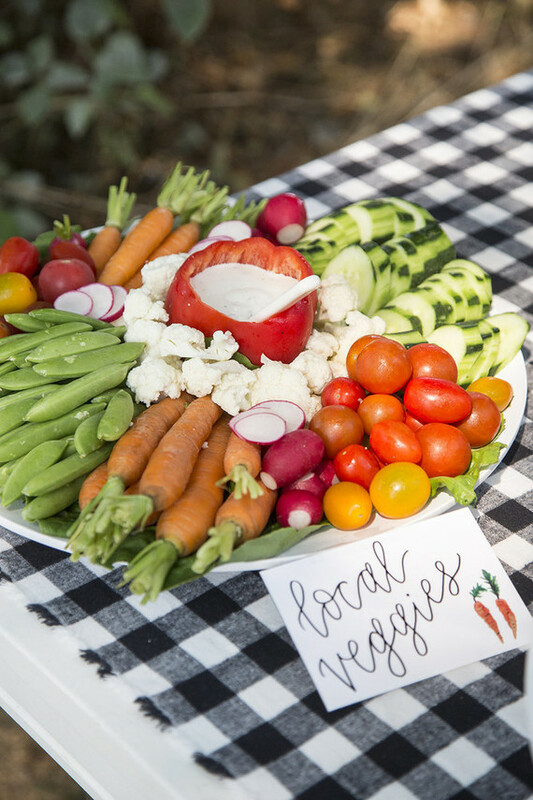 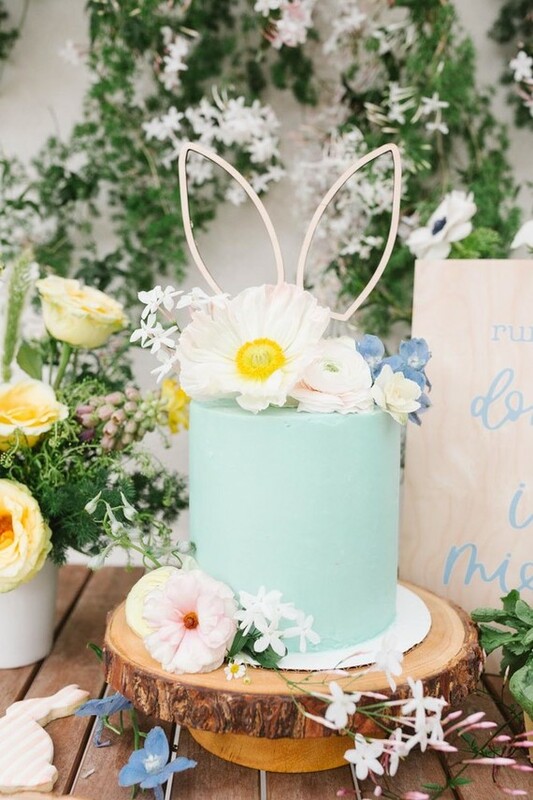 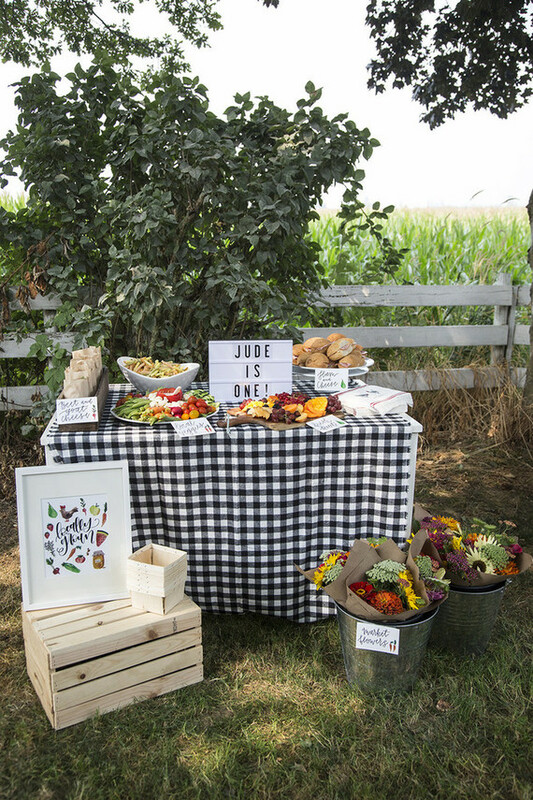 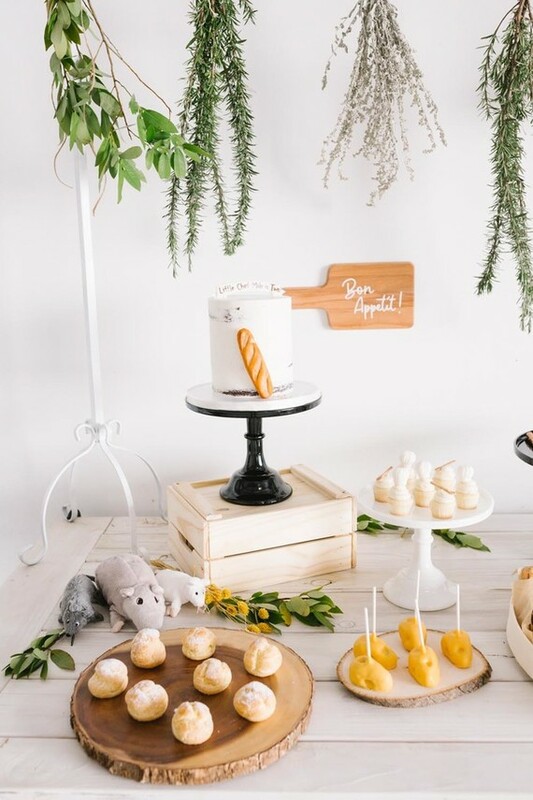 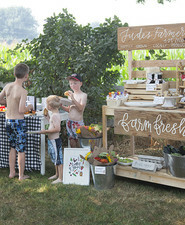 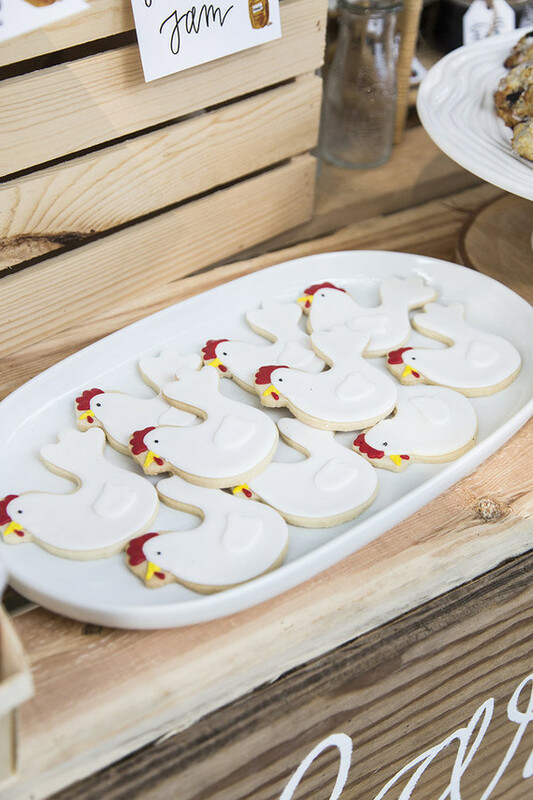 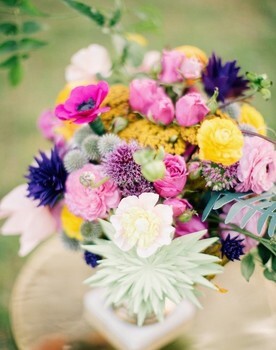 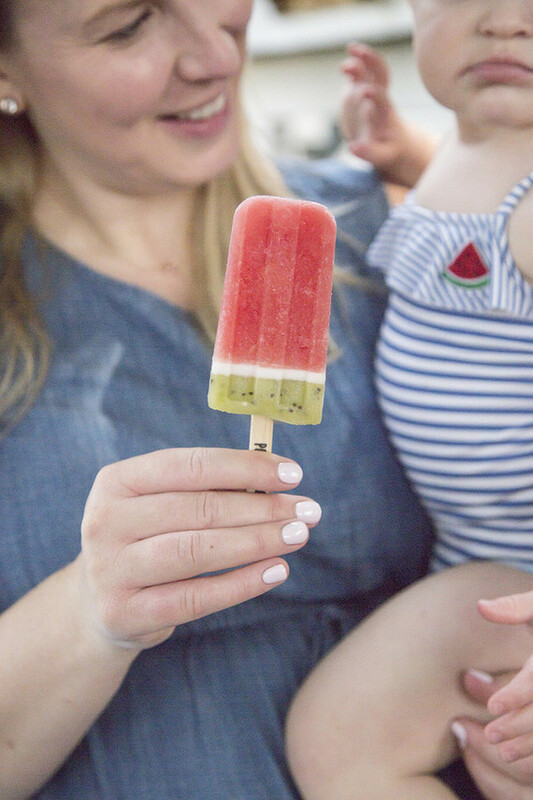 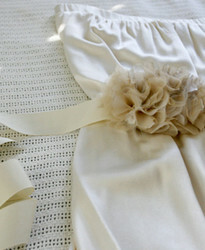 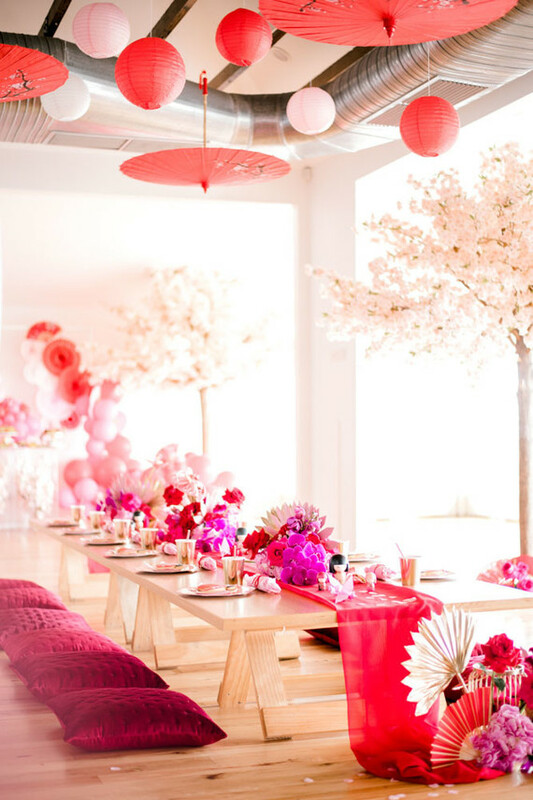 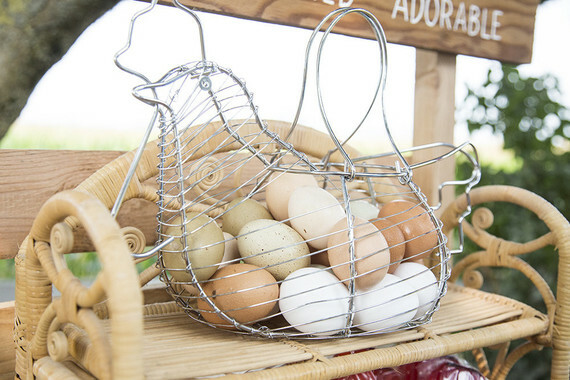 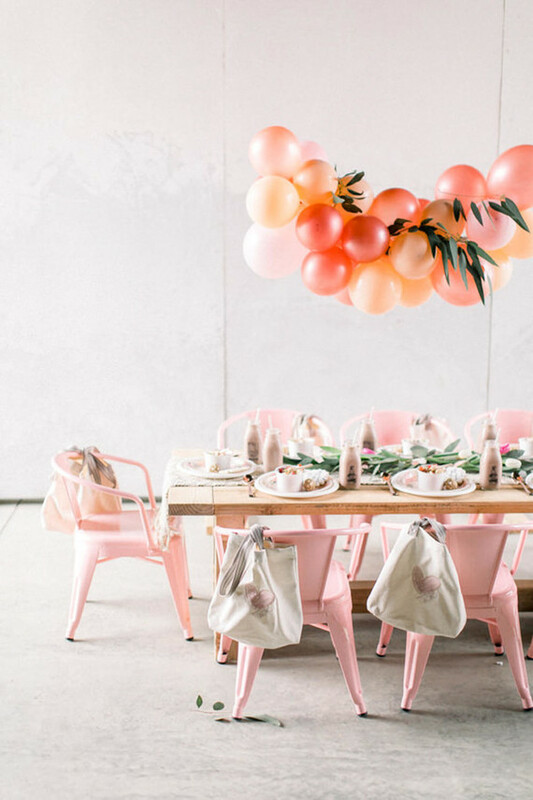 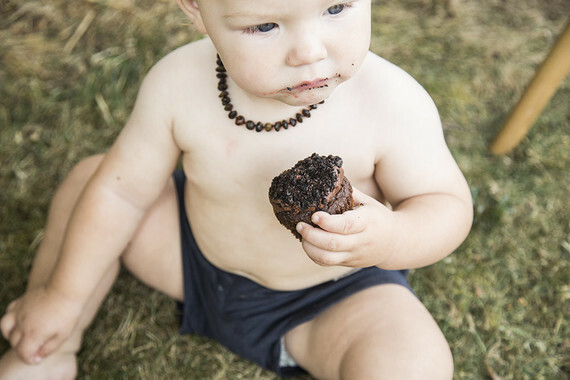 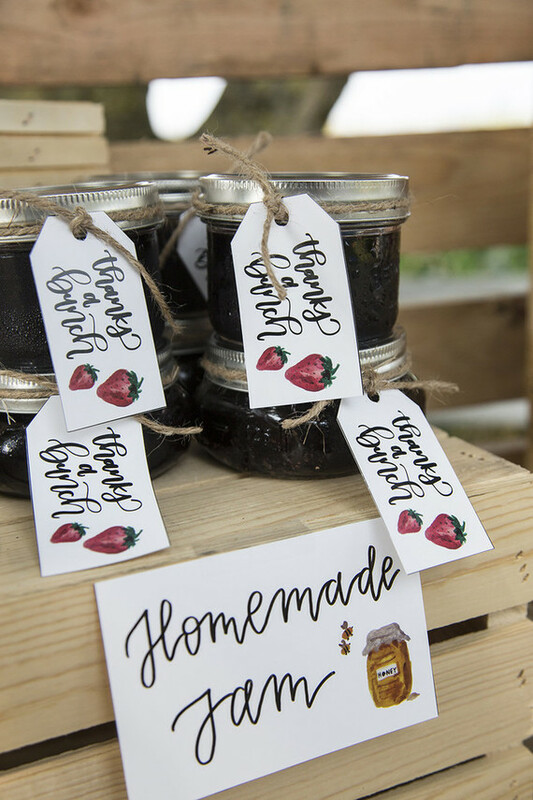 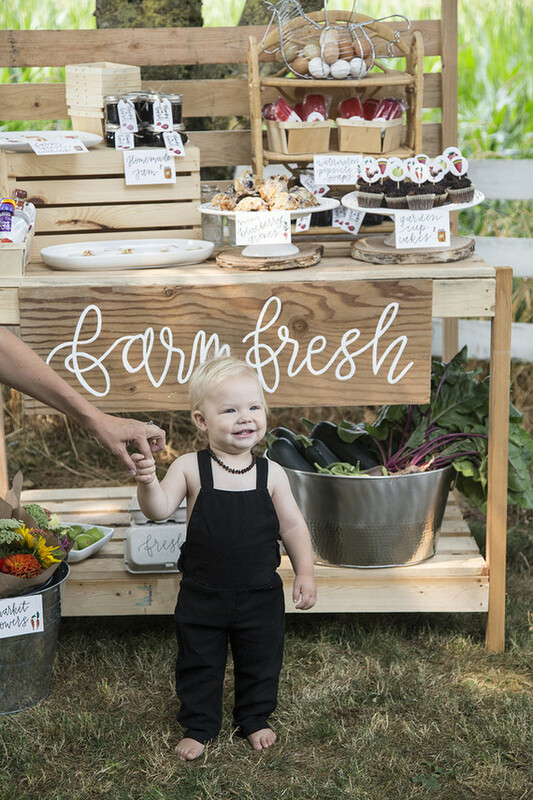 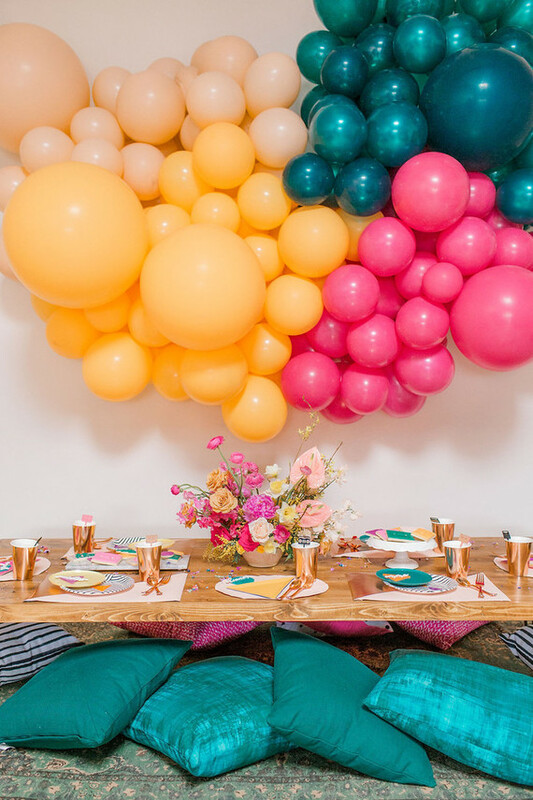 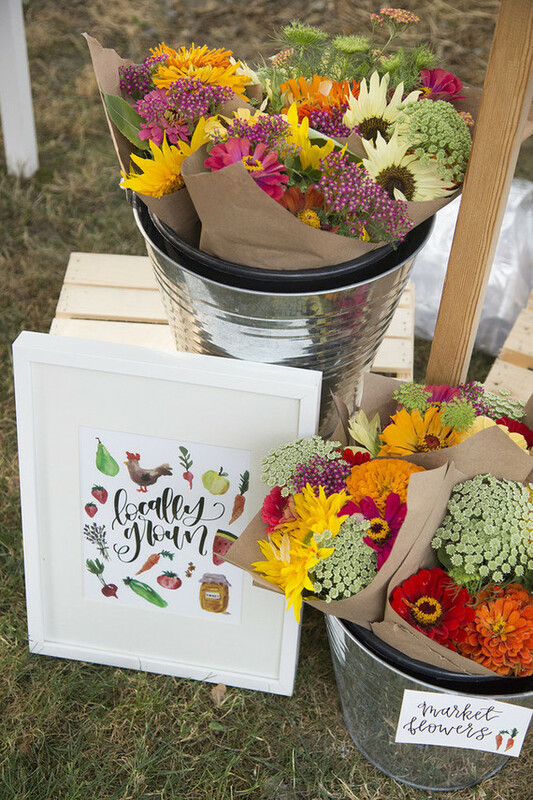 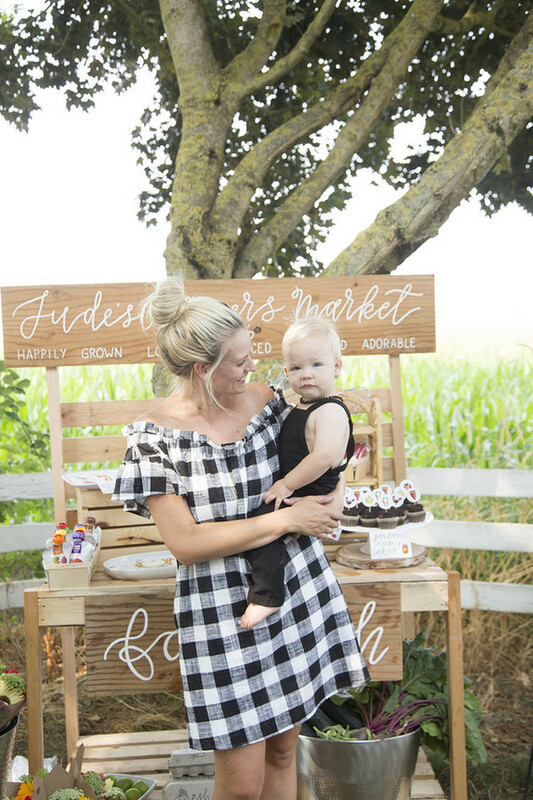 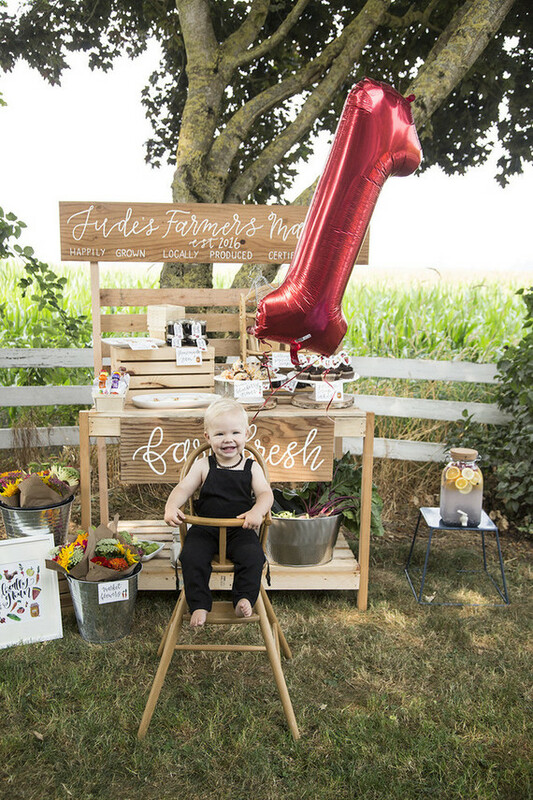 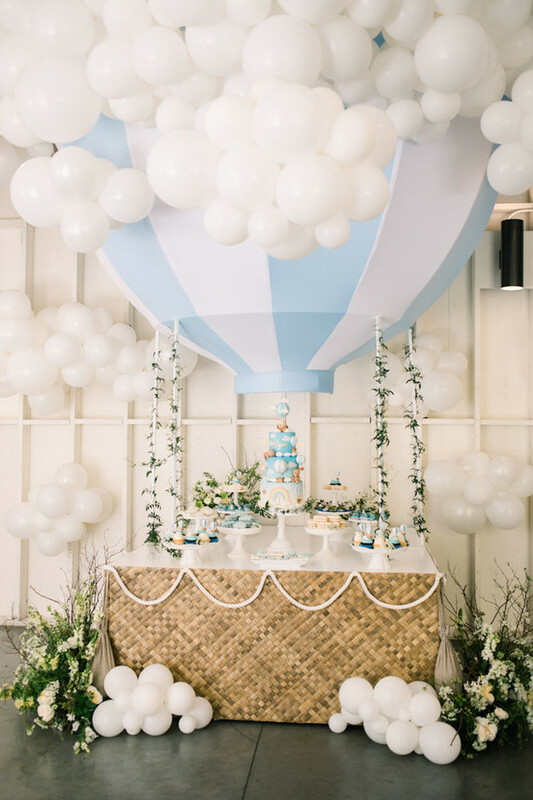 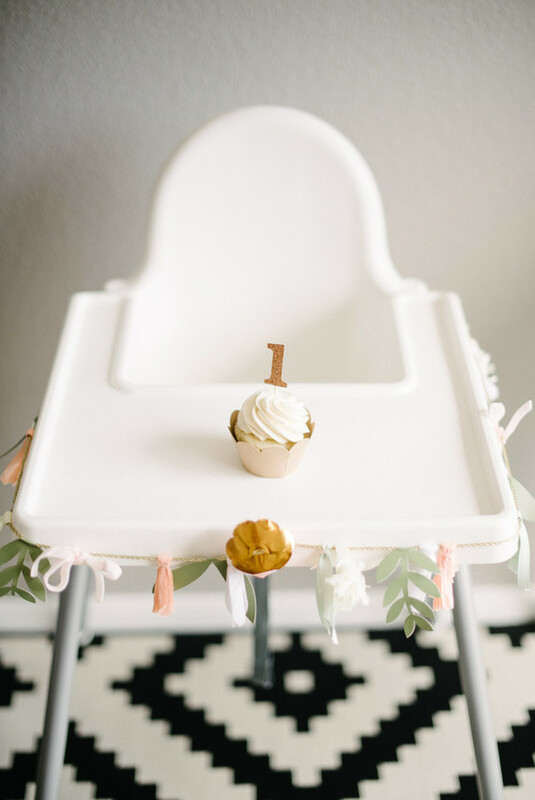 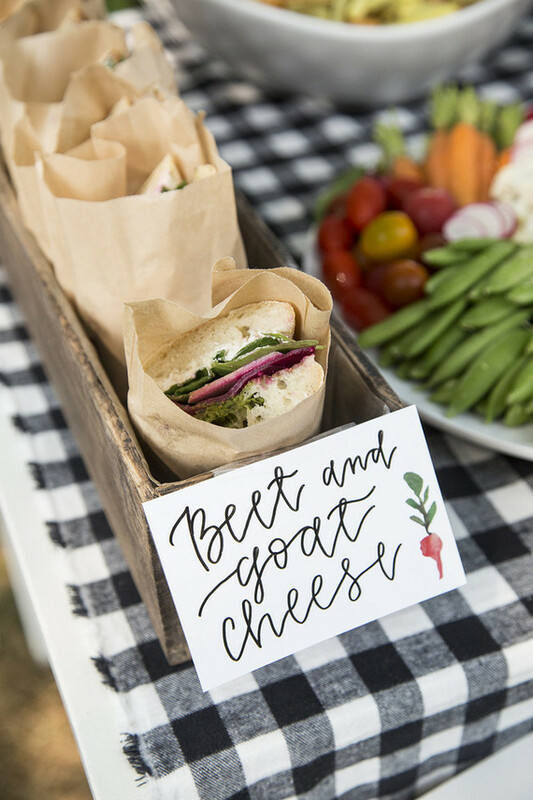 Actually, this whole celebration coming to us from mama Cindy of Confetti & Sparkle Party Shop for Jude’s first is full of thoughtful, summery details, all perfectly matched for the ‘farm fresh’ theme. 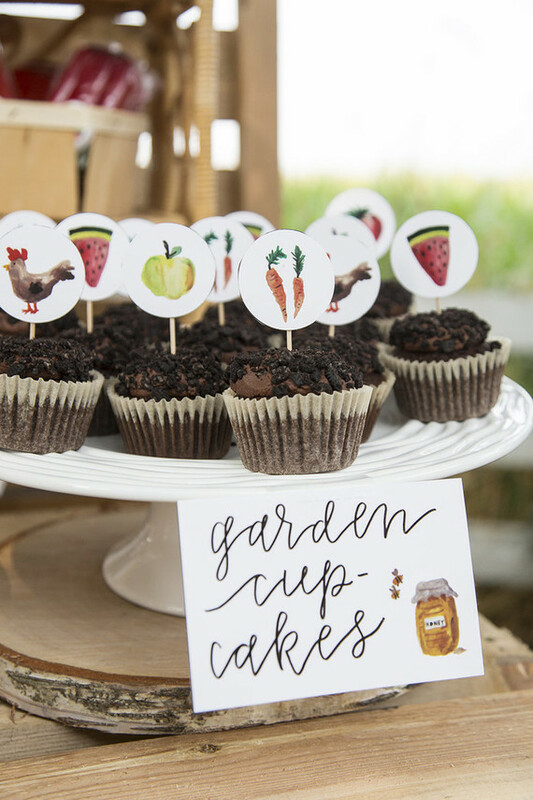 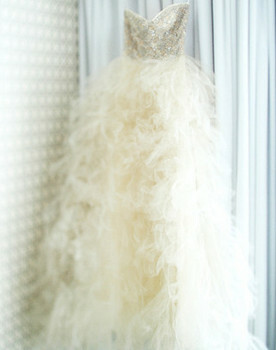 Thanks to Type A Photography for sharing the photos! 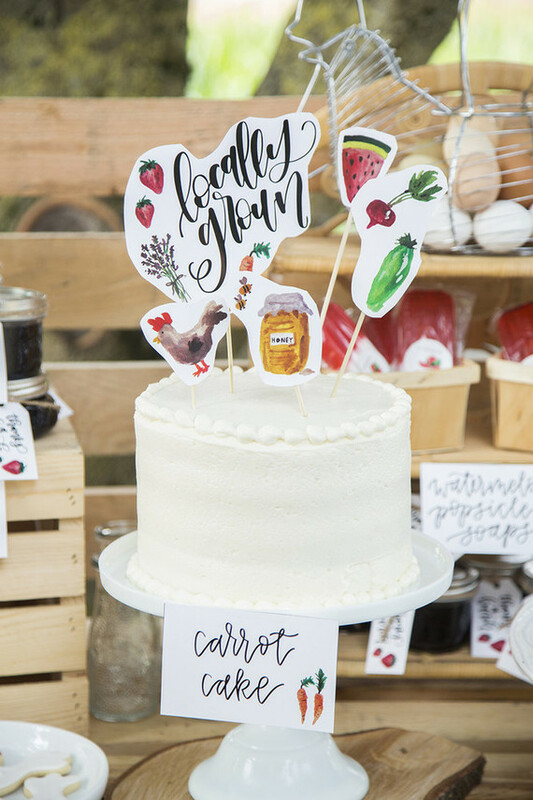 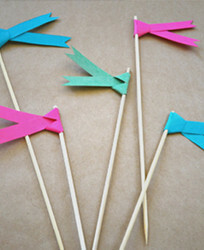 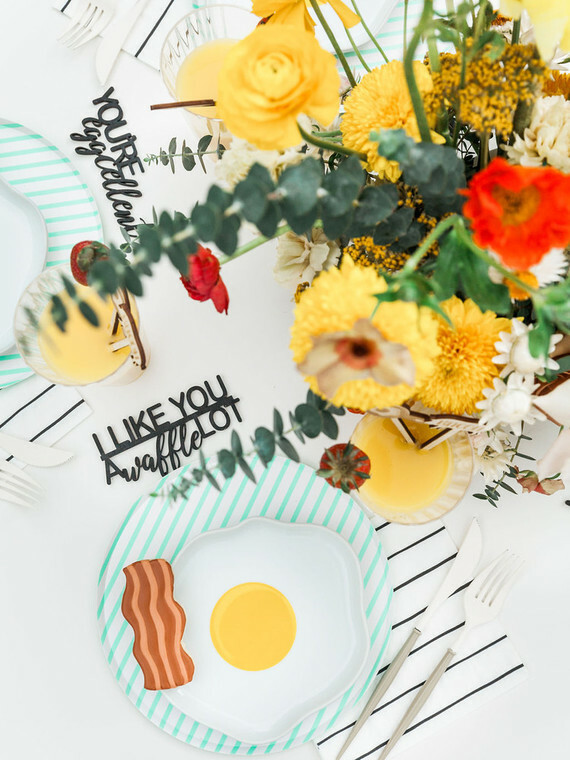 PS, mamas, these adorable details throughout come from Paper Heart Calligraphy‘s printable party pack. 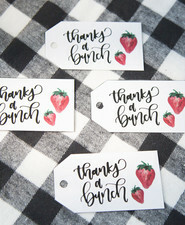 Totally doable for your own bash! 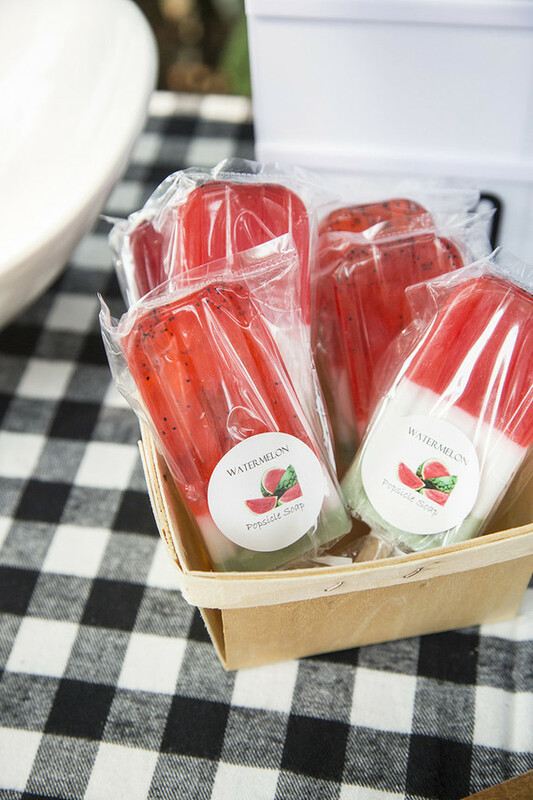 They even had fun market goods like watermelon soaps from Clear Bath & Body. 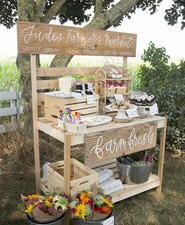 Jude’s papa made the farmers market stand… So impressive! 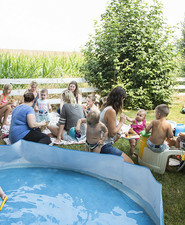 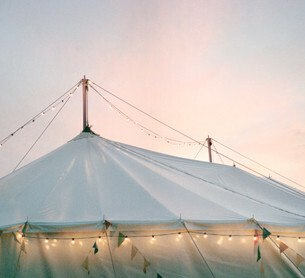 Now that’s a good party to wrap up August with, if you ask us.